Twenty Minutes to Everywhere in Routt County! 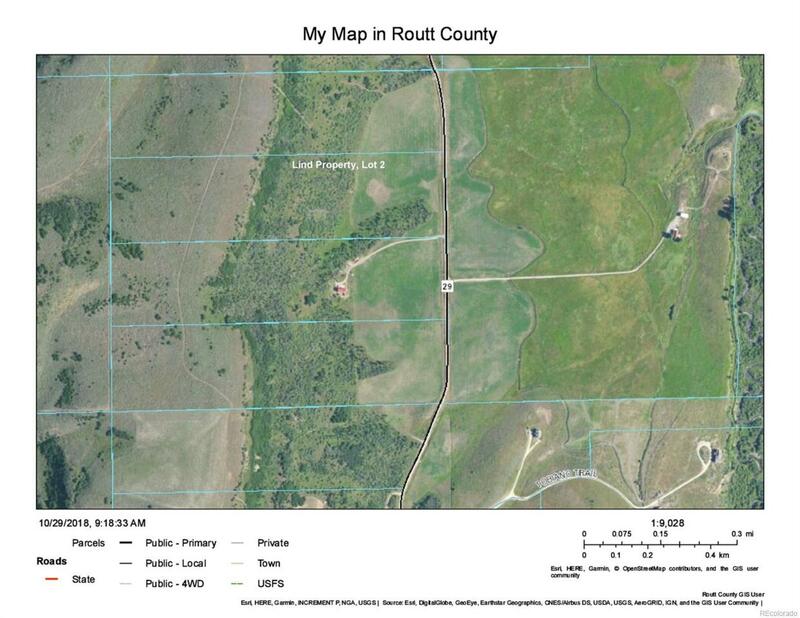 Trout Creek Valley is located in the heart of Routt County along County Road 29; almost equal distance to Steamboat, Oak Creek and Hayden. 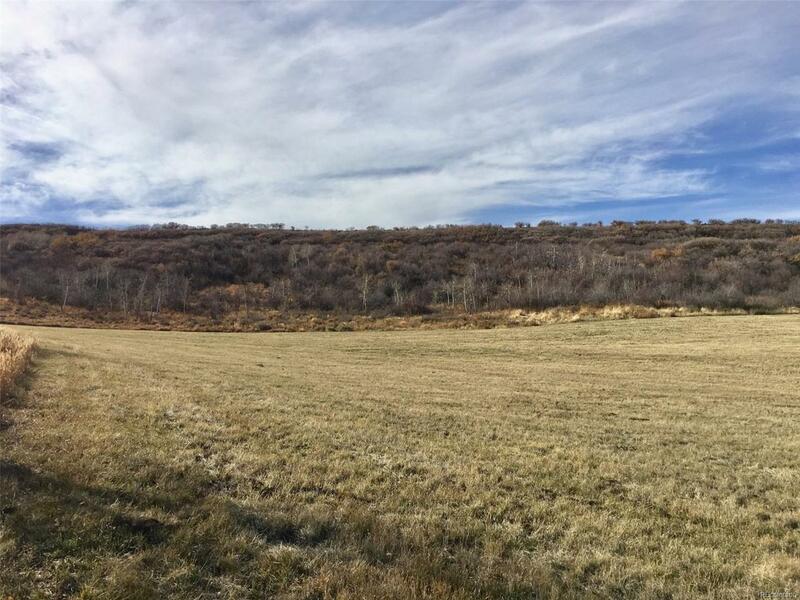 This lot has approximately 6.5 acres of open hay meadow on the east side, with aspen groves, woodlands and native grasses vegetating the remainder. 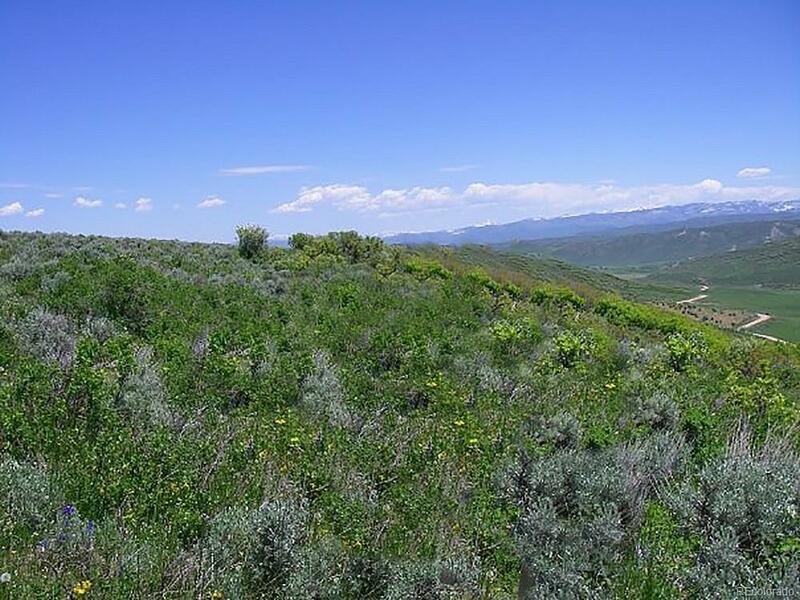 The lot elevates to the west, affording expansive views including Mount Werner and the flat tops. 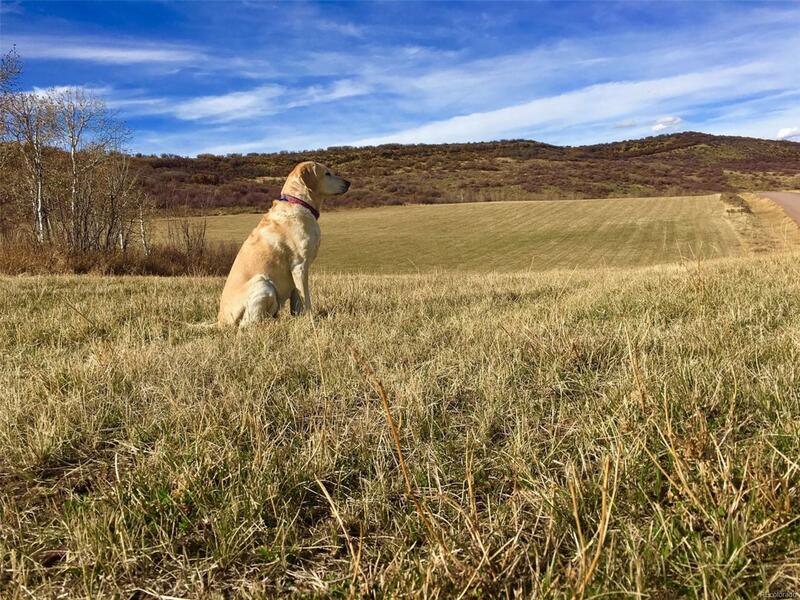 No covenants; no HOA; excellent hunting. Several ideal locations for home/outbuilding construction.